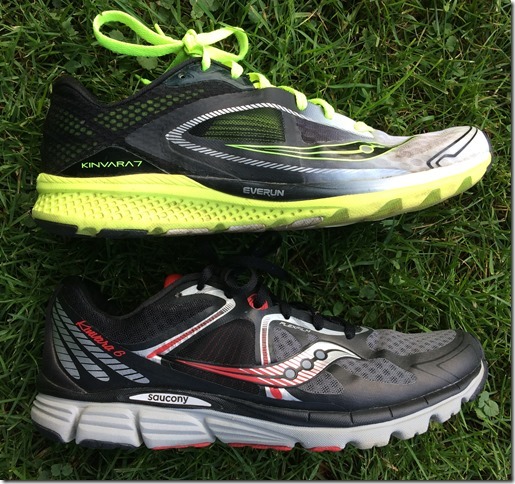 One of the first reviews that I wrote here on Runblogger was for the Saucony Ride 6. 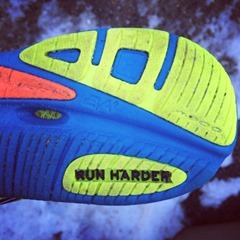 I liked that shoe because it gave me a tool to use in training that I didn’t have to think much about. It was basic in almost every way – basic cushion, basic ride, basic fit. 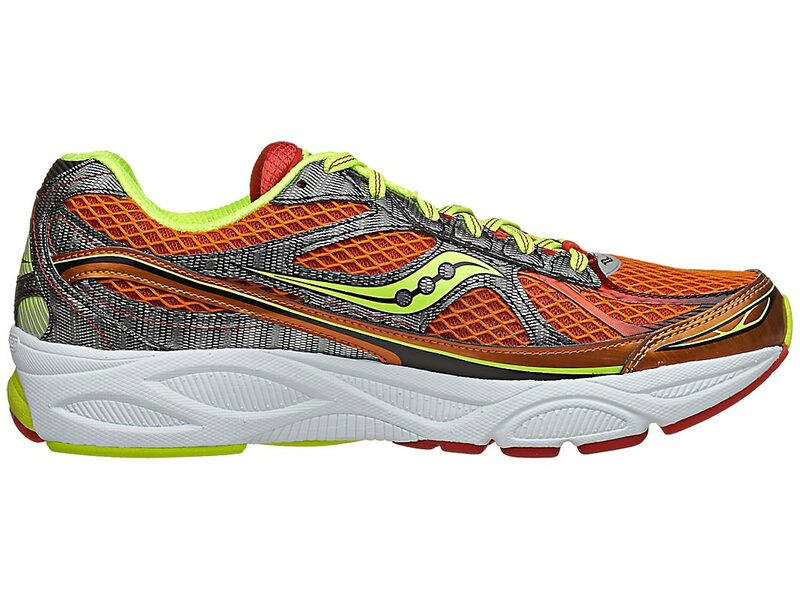 This good experience led me to take a special interest in the newer Saucony Ride 7 model, and I was excited when Runningshoes.com sent me a review sample to try out. (Disclosure: the shoe reviewed here was provided free-of-charge for review purposes). My first impression of the Ride 7 was that it was a great looking shoe. Some traditional trainers are so plain-jane that they’re just boring. Shoes don’t have to look fancy – I barely look at my feet when running – but there’s something special about slipping on an attractive shoe and lacing them up before heading out the door. The Ride 6 model in the blue colorway looked good, but these Ride 7s in a deep orange are awesome! Upon first slip on of the Ride 7, I thought that they ran a little small. I’m typically a 10.5 in nearly all shoes that I wear (minus things like the Adidas Energy Boost), including the Ride 6, so I was surprised that my toes couldn’t wiggle much in the Ride 7s of the same size. I wasn’t terribly concerned with this matter, as I had a similar experience with the Virrata 2, and the stretchy inner “bootie” seemed to break in with more wear. To support this notion, the Ride 7 did seem to break in a little bit as I put more miles on, but I still found that there wasn’t a lot of room for my toes to move up and down, though they did tend to splay just fine. However, each time I put on the Ride 7, my feet felt cramped and somewhat claustrophobic, hurting my overall experience going into each run. Going up a half size in the Ride 7 might be warranted. The cushioning was something that did not disappoint me in these shoes. Like the Ride 6, they were well-cushioned without being squishy. Durability also appears to be excellent. 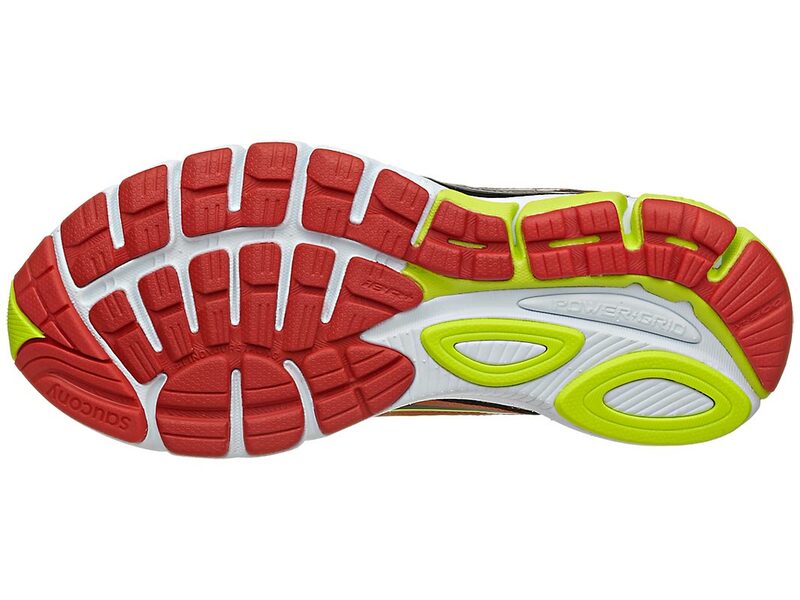 The outsole on the shoe has been changed up to incorporate more rubber (much like the Saucony Type A series), yet the weight has not increased from version 6 to version 7. I wore these shoes on several longer (read: 18+ miles) runs and my feet felt great. Furthermore, they showed almost no wear and tear on the outside. 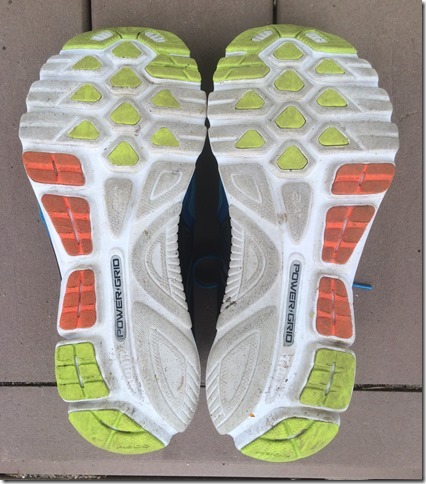 Some people are looking for shoes that can really handle the test of time and mileage, and it seems that these are really appropriate for lots of miles, both for the body and the shoe. 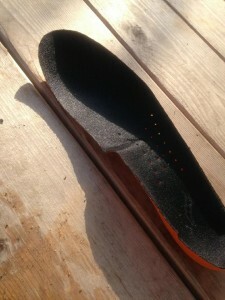 One of my major complaints about this shoe (and I almost never judge a shoe by this) was the insole (or sockliner). I found myself heading into a hot, humid 20 miler with the stock insole and having some terrible foot cramps halfway into it. I understand that my feet probably sweat more than most people and I did them no favors by running in Texas weather, but the insole completely slipped around inside the shoe and even folded on itself. This left my feet in pain for a couple days after the run and I had to pull the insoles out of the Ride 5 for all future runs because the original was completely shot. See the attached photo for evidence. Overall, the Ride 7 is a great traditional, neutral trainer that seems to be well built. It did a nice job of keeping my foot locked down while giving lots of cushion and holding up well to lots of miles. Unfortunately, I did not like the way that the shoe fit in the toes (likely solved by sizing up) and didn’t appreciate the way the sockliner was completely shot after one humid run. I’m pretty disappointed in the shoe since I liked the Ride 6 so much, but I will definitely find myself spending some easy miles in them going forward since this is certainly their forte. 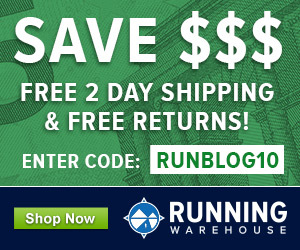 The Saucony Ride 7 is available for purchase from Runningshoes.com. I had an identical issue with the sockliner in my Saucony Peregrine 3 as well. Mine was after a couple creek crossings, so it might be the moisture. How would you compare this with Guide 7 regarding cushion and confort? My Ride 6 has significant wear now after only 280km, parts of the black outsole peeling off, and the cushion in the forefoot becoming heavy and spongy (you sink in and it doesn’t rebound, or only slowly). A few maybe too long runs at 34km may be the culprit, perhaps my form deteriorated too much. But still, I’m a bit disappointed and hesitate replacing them withe the Ride 7. 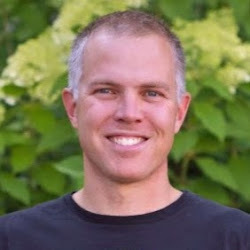 What are your experiences concerning durability? The Ride 7 is my daily trainer used for easy and long runs while I mix in my A6’s for interval/tempo work (total 40-60mi/week). Im confused at the new Breakthru slated to release early next year…any reason to consider replacing my Rides with the Breakthru? 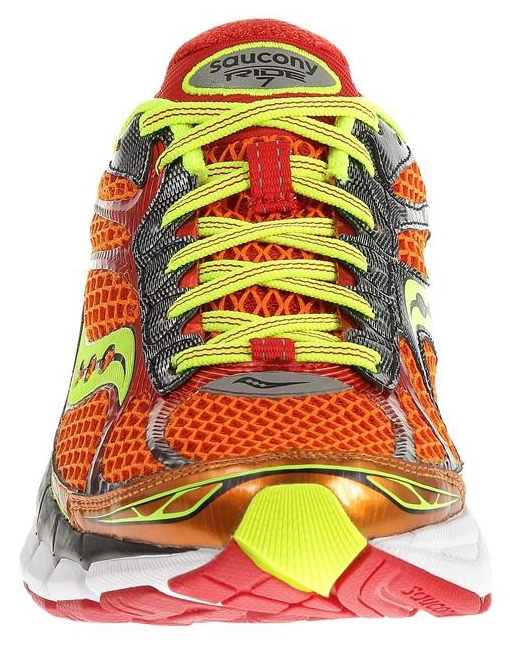 I dont really understand what purpose in the Saucony lineup the Breakthru is supposed to fill. What I gather is it will bea few oz lighter, about 3mm less stack height, lighter more engineered upper, and cost $20 less. Are they phasing out the Ride…seems like this could have been the Ride 8? Do you think the Breakthru could handle the same daily milage? Any opinions or thoughts are appreciated! Just got a pair of the Breakthru but have not run in them yet. I think it’s intended to be a lighter shoe that might be more racing oriented compared to the Ride. Kind of in a similar category to the Mizuno Sayonara. I don’t think the Ride is going anywhere as it is one of Saucony’s bestselling shoes. I have now owned 5 pair of the Ride 7. EVERY one of them has a hole in the toes ! I wear a size 6 1/2…. I am NOT a runner. I walk and not much . My toe nails are short and my socks never have holes in them. The company has replaced 3 of the 5 pair, but I will not purchase these again, somewhere there is a defect in the mesh. All my mesh Nike’s and reeboks have never done this nor have my Salomans. I don’t get it. other than that, I love that they are so light and comfy, but I guess I need to wear something that doesn’t have holes in them !